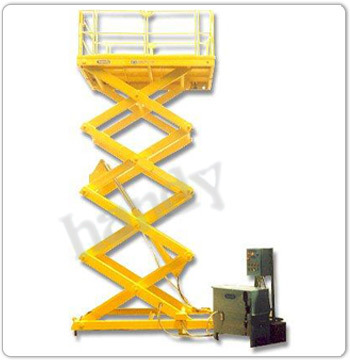 "handy" Powered Hydraulic Highlift Scissor Platforms are reaching up to a height of 12 Mtr. 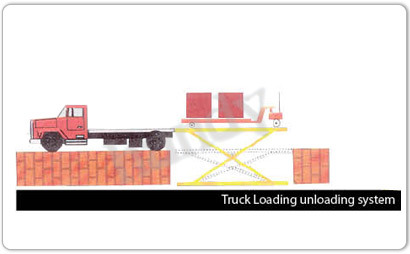 This is used in places, Where very high equipments are installed or material/items have to be shifted from ground floor to first floor/second floor. 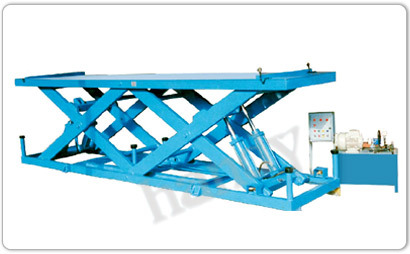 This type of Scissor Lifting Platforms can be fixed in a pit, so that the top of platform will be flush with the shop floor in order that a mobile trolley can be loaded directly on the platform. 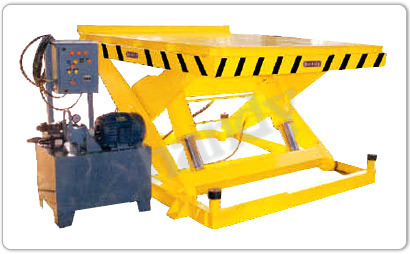 Electric push buttons are provided on the control panel for raising & lowering the table. 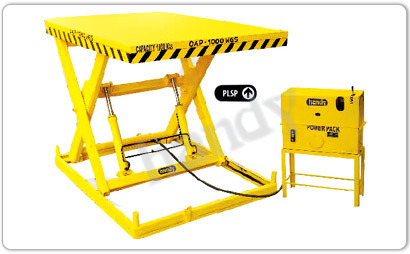 One person can handle the job by this type of lifting platform under Hydraulic cushion from top platform by using pendent push button. 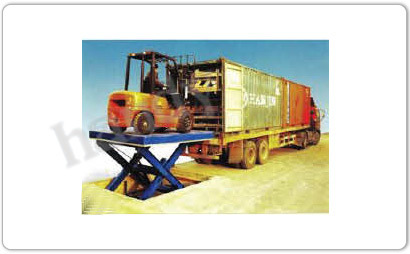 The Platform has got the necessary railing for human safety. 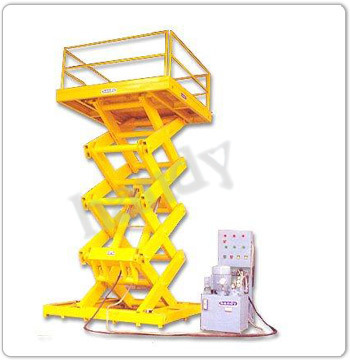 In its raised portion the frame does not swing or sway, Which gives a feeling of safety and security to the operator. 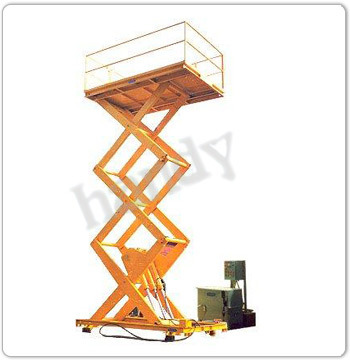 By using of "handy" Powered Hydraulic Highlift Scissor Platforms, you can reach the heights easily, safely and quickly.